The deal covers The Walt Disney Company’s raft of content across the Marvel Studios, ABC Studios, Buena Vista International and Touchstone Pictures, brands, including blockbuster hits Thor, Iron Man, Iron Man II, Real Steel and The Help along with classics like The Sixth Sense, Armageddon and Pretty Woman. In addition, iflix will offer subscribers unprecedented access to an incredible selection of TV shows from ABC Studios. 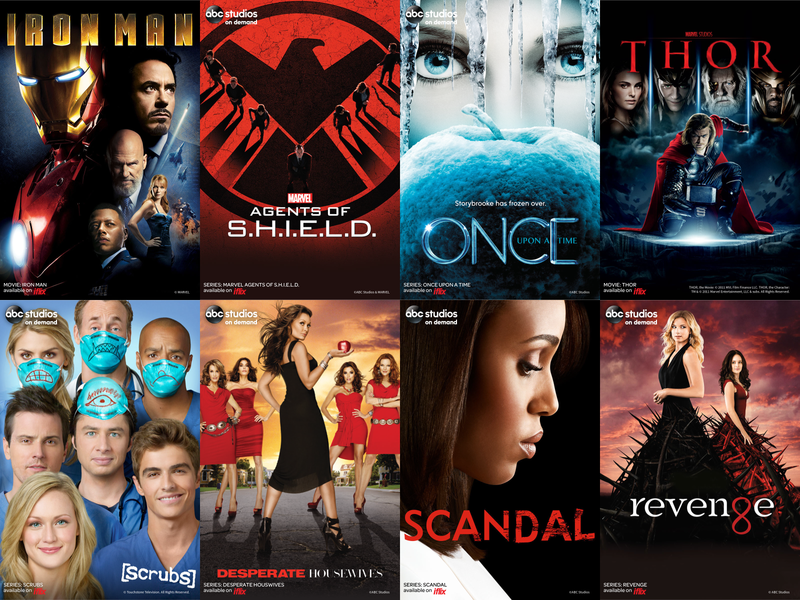 The addition of ABC On Demand to iflix’s catalogue will give subscribers unlimited access to full season box sets of hit dramas like Marvel’s Agents of S.H.I.E.L.D, Revenge, Devious Maids, Once Upon A Time and Scandal. Other great shows include Grey’s Anatomy, Castle, Cougar Town, Scrubs, Desperate Housewives, Criminal Minds and every episode of Lost. Having recently launched in Malaysia and the Philippines, iflix will roll out its world class service to additional key Southeast Asian markets, including Thailand, Indonesia, and Vietnam throughout 2015, offering consumers more than 11,000 hours of top U.S., Asian regional, and local TV shows and movies. Each subscription will allow a user to access the service on five Internet capable devices such as mobile, tablet, computer, or television set, for viewing anywhere, anytime.